her family and two cats. 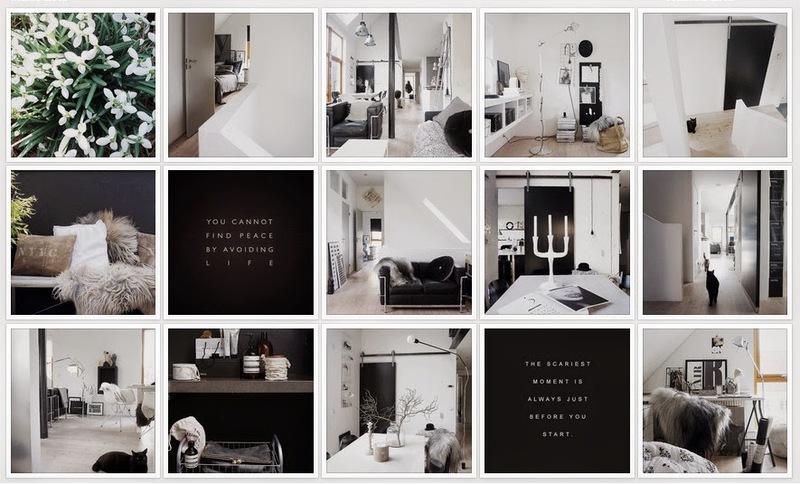 On Instagram, she let us into her beautiful minimal nordic style home. Her palette goes from white to grey, to black + some natural exceptions (even the cats respect the palette! ).